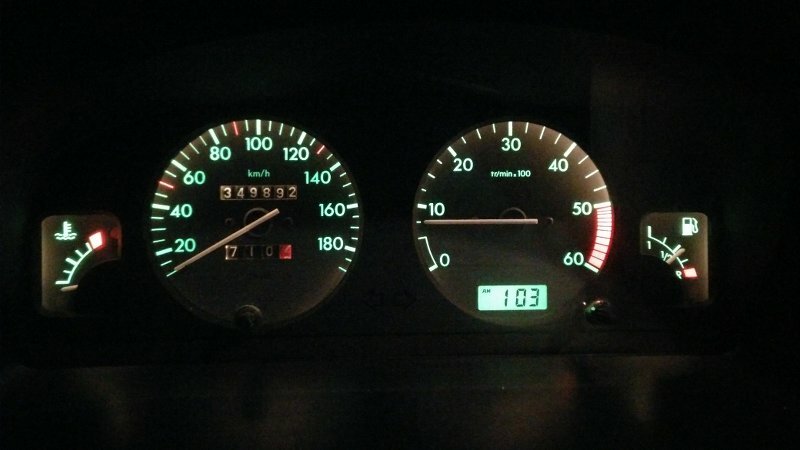 Is it just plug and play a rpm gauge cluster on a 1.9D from 1999 or do I need to pull a wire from the alternator? Hello I was wondering why you'd want a rev counter on a 1.9d ??? Is a good idea because I drive autobahn a lot. Seems this is plug and play? the 2001 1.9d models have them but they also have the upgraded electric/electronic control systems . It may not be plug and play for your model but it should be possible to fit it. I have a spare cluster so this should be plug and play. Part no: 9621185680 for this one.